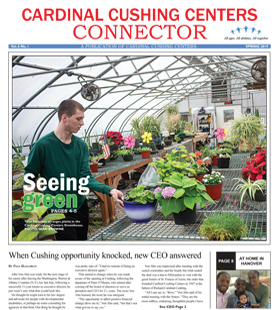 Cardinal Cushing Centers offers a monthly 5 day orientation (Monday-Friday) to new employees. Our on-boarding process is led by several of our highly trained managers and provides new employees with the essential trainings and information to teach skills and enhance quality of life for the people we serve. Cardinal Cushing Centers offers continued learning and professional development for growth and knowledge as well as provide employees with opportunities to enrich and enhance their personal and professional relationships.